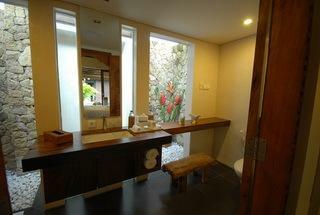 Villa 3307 is a stunning four bedrooms villa located in the area of Kutuh Kaja, Ubud. Literally means ‘the sound of rice paddies', it is situated amidst a lush rice field and greenery. 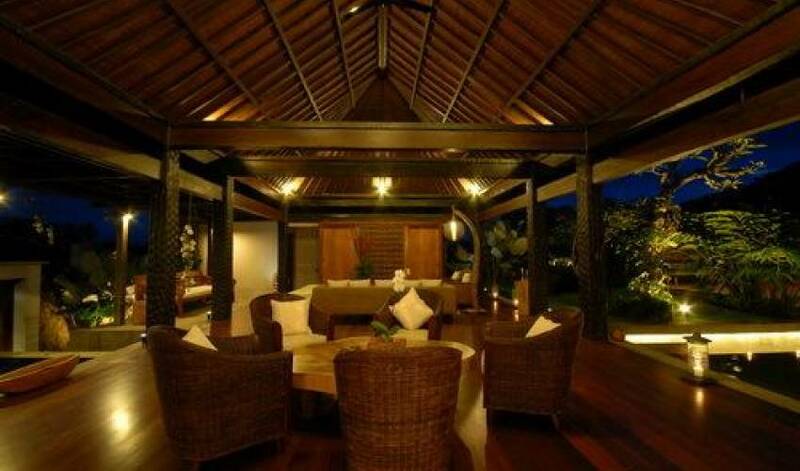 In addition, the villa comes with international class recording studio. 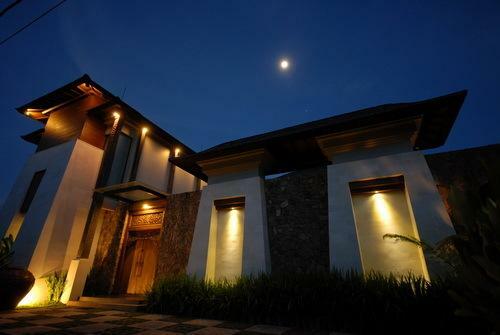 The villa with its four bedrooms are meticulously designed to present modern living yet mixed well with traditional style. 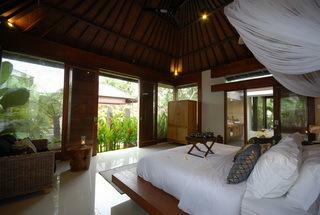 The villa is reachable within 60 minutes from the airport, and only 7 minutes drive to Ubud center. 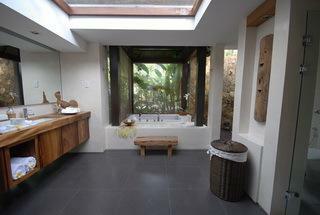 This area is blessed by its picturesque and environment and tranquil surrounding. 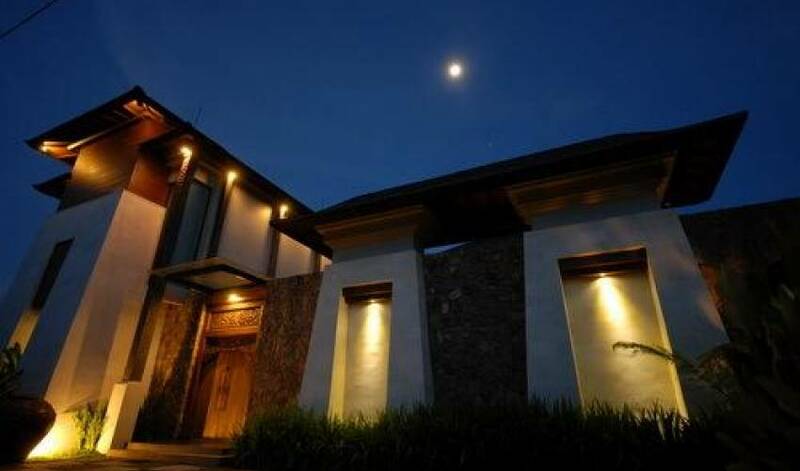 Villa 3307 is also the first resort villa in Bali to be equipped with the state of the art recording studio. 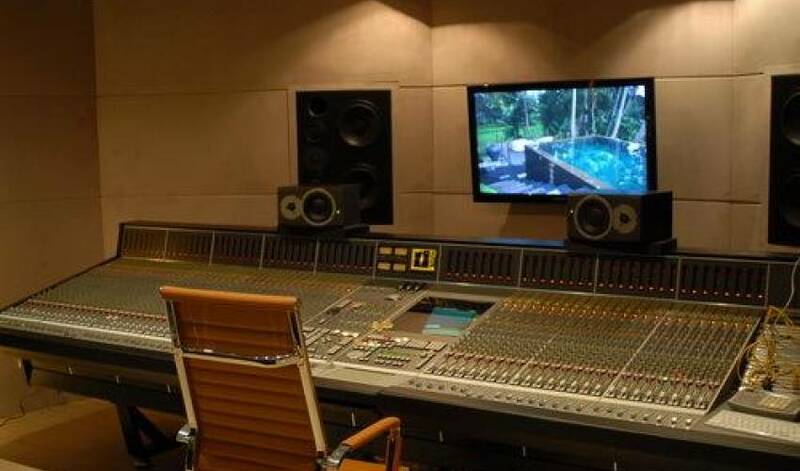 The studio is managed by Jakarta-based Lamesa, a sound engineering and design company. 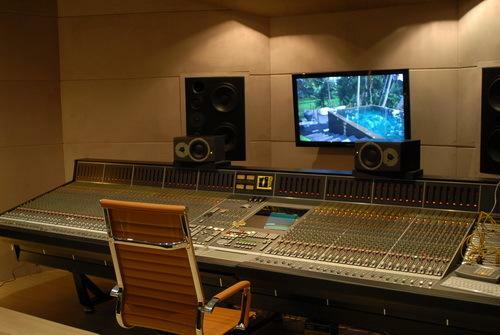 The studio is specifically designed to meet demand for high-end sound recording. 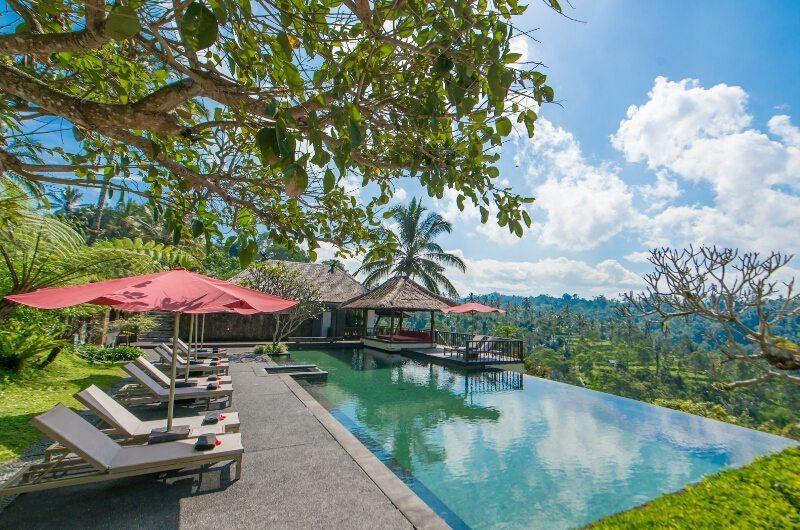 Occupying the land of 1,800 sqm, Villa 3307 is truly suited for rejuvenation. 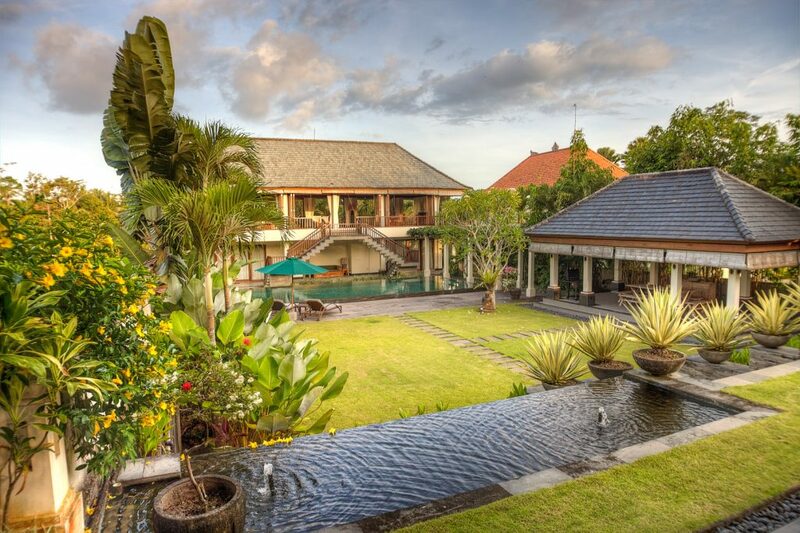 It seamlessly blends the contemporary architecture with Balinese traditional style. 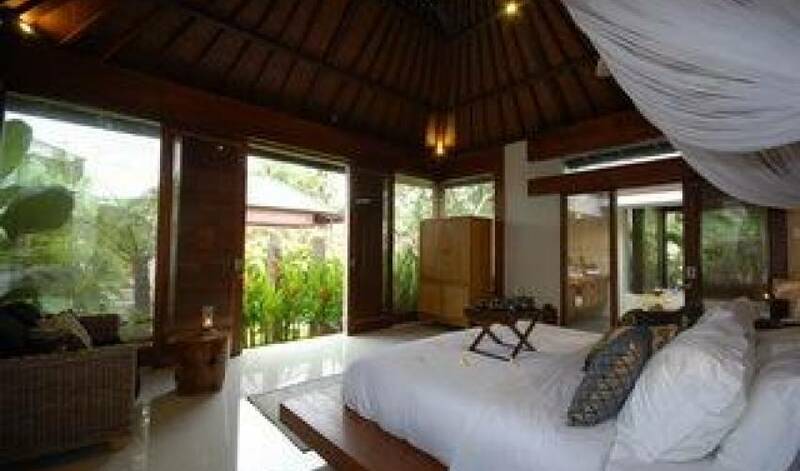 The four bedrooms including two master and two guest bedrooms are equipped with modern amenities including 32' LCD TV and multi-room stereo system. 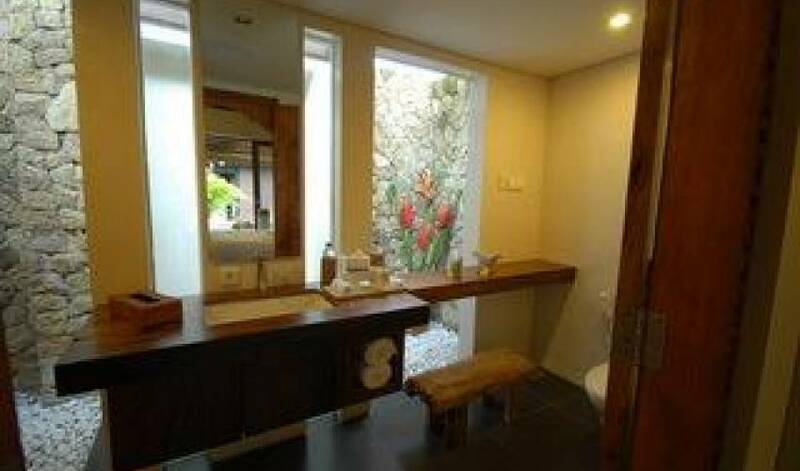 Each with en suited bathrooms with view to the garden. 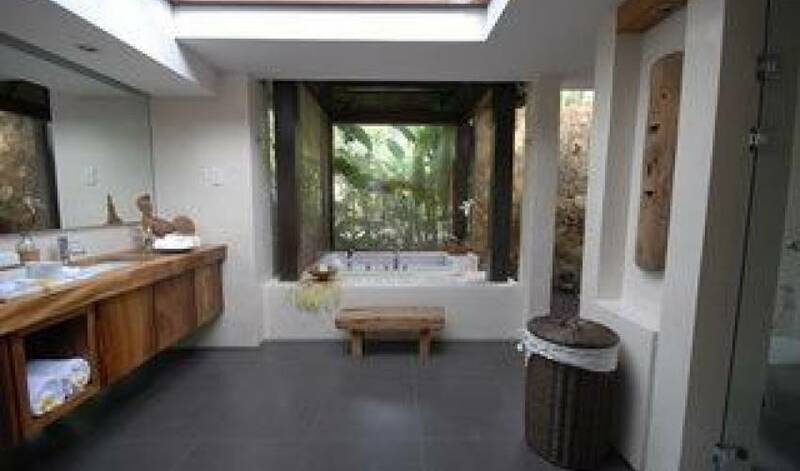 The outdoor space is a tropical heaven with large swimming pool and garden with uninterrupted view to the surrounding greenery. 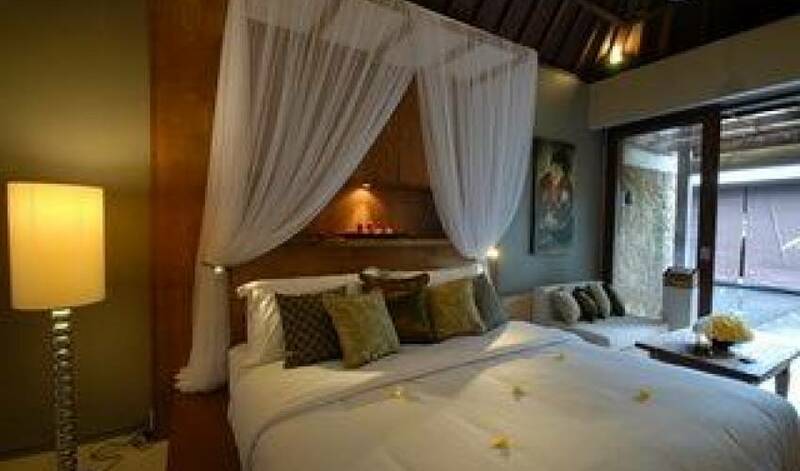 Villa 3307 is a fully serviced villa, staffed with a full-time manager, housekeepers and security guards and also gardener. Come and see! 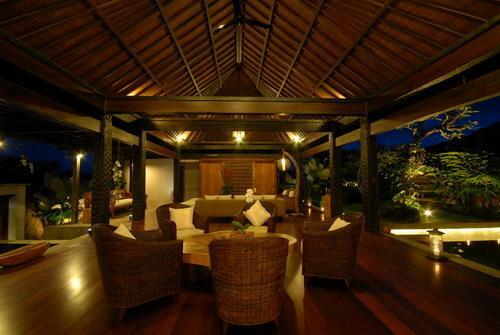 Indulge yourself in this luxury villa, surrounded by lush trees, green rice paddies and befriend with the local villagers. 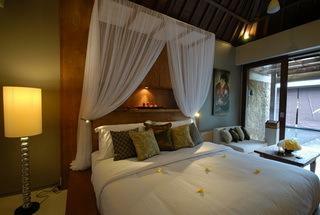 It's Heaven on Earth here in Ubud. High season is from July 15th - 31st & September 1st-15th. 10% government tax and 5% service charge applies. Please email us for lock out rate or special needs.